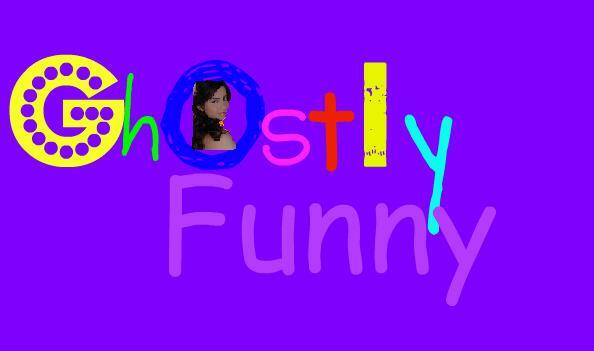 Ghostly Funny is a currently airing Philippine [[TV series]] which premiered June 7, 2010 on ABS-CBN's Primetime Bida block. The story revolves around a young lady who has died and come back as a ghost to protect and guard her family. She died when she a friendly teenager and loved her little brother. Since she was a little girl her dad died cause of heart attack. Then when she died her mom left to go somewhere else and leave her son.